for $2,100,000. The lot size is 178.00 Acre(s). 178+/- acres of level and gently rolling, tillable farmland located directly on US Hwy 321. The property is currently zoned agricultural and has three phase power, city water and cable along some of the road frontage. The property also fronts Unitia road and Hickory Valley road. 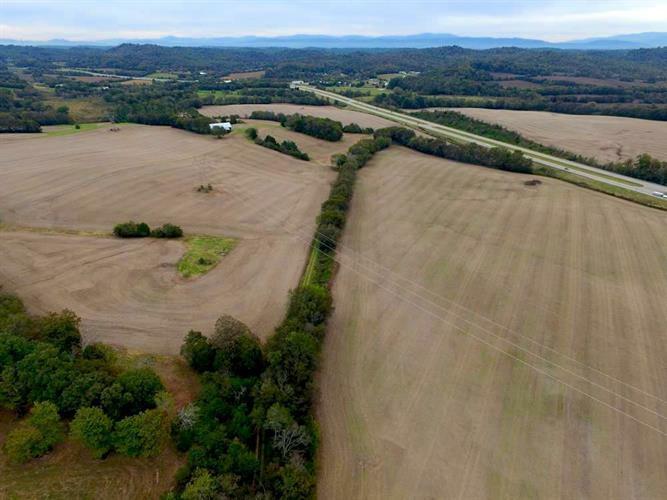 Total US-321 frontage is over 3, 000', with over 1, 000' on each Hickory Valley and Unitia. The property includes two barns, several outbuildings, two wells a power that has been brought into the tract. The farm also has over 2, 100' of frontage on Cloyds Creek road, a year round stream. Call our office for more information.